Because of the diversity in Singapore, a lot of languages are being spoken. English, Mandarin, Malay, and Tamil are the four languages recognized by the government. With that, it may come as no surprise that a local may speak a certain language and still know terms from a different language. But, there is a difference between knowing some terms and being able to speak the language itself. 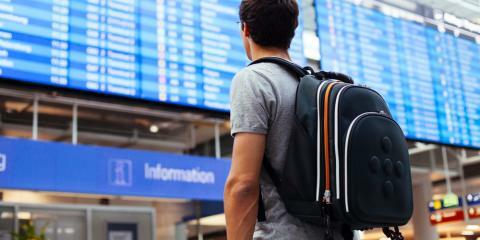 And learning a new language actually gives us a lot more benefits than we think! Learning or speaking a new language prompts our brain to recognize words, associate their meanings, and communicate these words correctly. Learning a language can be hard, especially at an older age. But this is exactly the kind of workout our brains need for it to stay sharp. When we are presented with a new language, we have to look into the complicated patterns and structures of that language. This challenges us to concentrate on applying these structures properly and helps us improve our cognitive thinking and problem-solving skills. Learning new words and their meanings is an exercise for the brain that can help enhance memory. 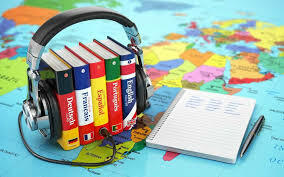 When you go on further, familiarizing yourself with the sentence structures, grammar, and even expressions of that foreign language will help improve overall memory. This is because your brain is already juggling the proper structures and patterns between the different languages that you already know. As you learn a new language, you’ll take more notice of its grammatical rules, vocabulary, comprehension, and other mechanics. 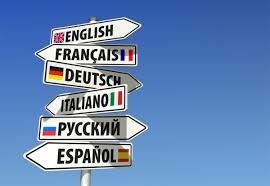 Hence, when you use your first language, you will also learn to pay more attention to the mechanics that apply to it. Again, languages have a lot of similarities and differences in their mechanics and rules and being able to distinguish between them and applying them appropriately can make you a better communicator overall. 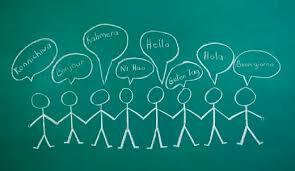 Being a multilingual means that you are capable of communicating and interacting with more communities. Having this asset will present you with more opportunities because connecting with a broad network of people is a valuable skillset that companies or employers looks for. In addition, having this ability shows that you are intelligent, driven to learn new things, and have an openness towards diversity. Learning a new language not only helps you communicate with the native speakers of this language but also gives you a better understanding of the culture and race that speak it. 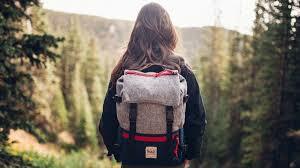 This then allows you to meet and interact with new people without having any issues with communication. Sometimes, the native speakers will also teach you a thing or two about the language, if for example your still making mistakes. In our time today, many people rush out to work or school and skip breakfast. Many would argue that breakfast isn’t the most important meal of the day. But even if that’s the case, eating breakfast is definitely helpful when trying to keep a healthy diet. It can give us a lot of added benefits compared to just having two meals a day. 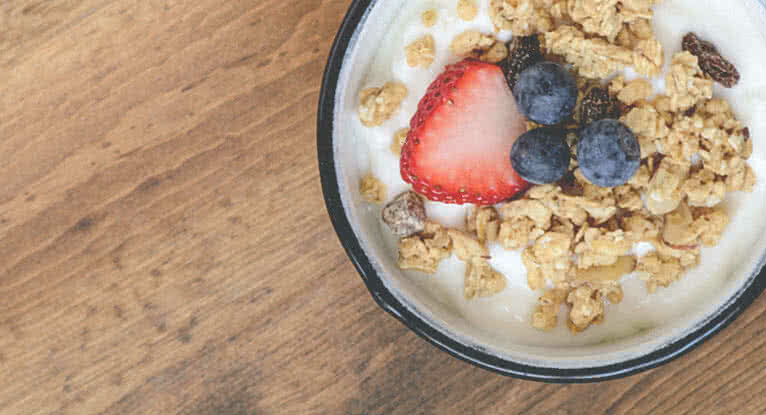 Eating breakfast is one thing, but choosing the right food to start your day is another. Here are some ideal breakfast food that you can get. 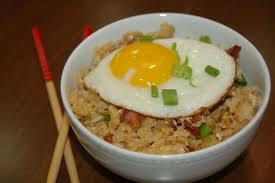 Having some rice is already a given when it comes to meals not just in Singapore, but in most Asian countries as well. Rice, specifically brown rice, is rich in carbohydrates which is a good source of energy and fuel for the body. This will keep you energized throughout the day, as you will have extra reserves just in case you get tired physically and/or mentally. Of course, you shouldn’t eat only rice! Eggs are a great choice for breakfast. They contain almost every nutrient that our bodies need to keep going for a day. It is a fine source of protein, which is an important component for every cell in our body. 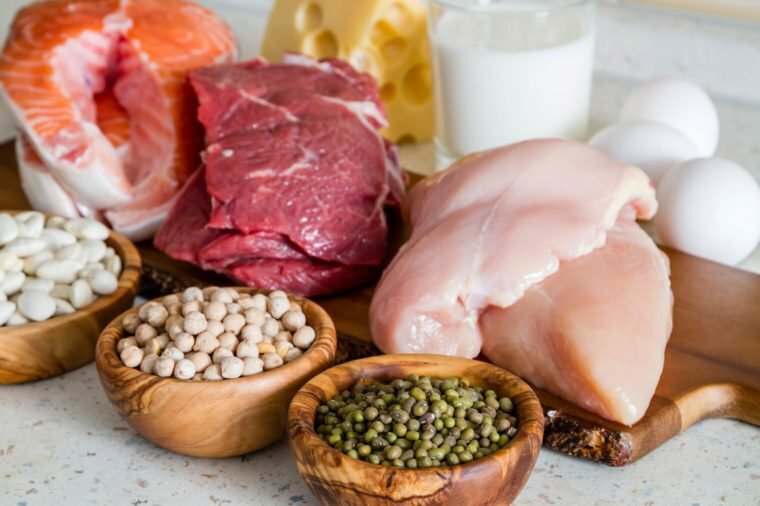 Having enough protein can promote muscle growth and development, keep our bones strong, and lower our blood pressure. 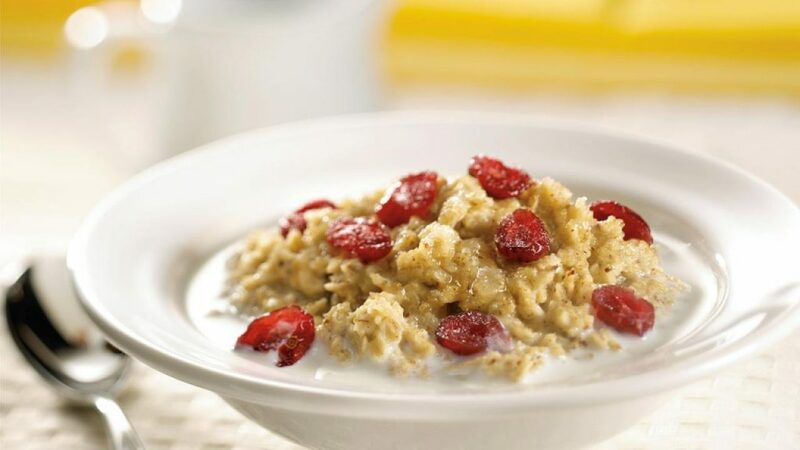 Oatmeal is great for breakfast because it’s easy to make and may contain balanced amounts of fiber and protein. Oatmeal can contain both soluble and insoluble fiber. Soluble fibers help balance blood sugar levels and keep bad cholesterol at bay while insoluble fibers help with our digestion. For one, cereal lovers will love to have oatmeal for breakfast. It is recommended, then, to have oatmeal instead of breakfast cereals. Fruits are probably the most flexible food you can have for breakfast. Having fruits can be very convenient if you are rushing to work or school and you’re looking for a quick, healthy breakfast. But in no way are we encouraged to eat only fruits for breakfast. Relying only on fruits for breakfast will not give you enough nutrients and energy. The most beneficial and nutritious fruits are avocados, watermelons, strawberries and raspberries, papaya, and guava; while those that will help you stay full are apples, cherries, bananas, and grapes. It is not ideal to have only coffee for breakfast, but having it as a beverage to a good hearty meal can give many benefits. 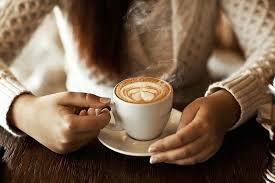 Drinking coffee can give a boost in mood and concentration for you to have a great start your day. However, the topic of coffee can be pretty complicated. Although it still has many benefits, constantly taking caffeine in our body might also present some health issues. So, it would be best to have some coffee but only in moderation, or at least not every day. 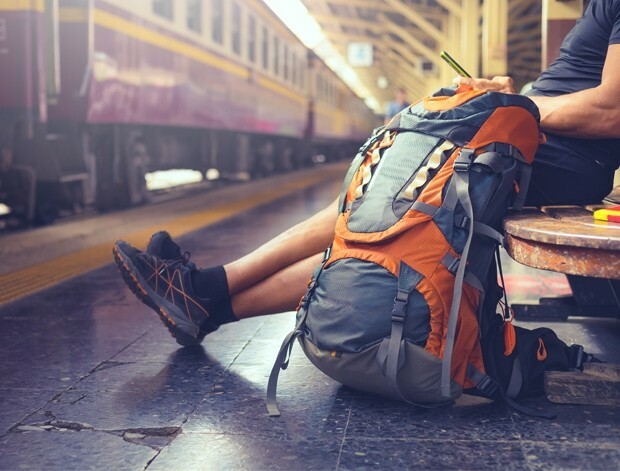 If you’ve ever been in a situation where your footwear breaks down in the middle of the street, there’s a good chance that the first thing that came to your mind is to buy a new pair.But when your budget is tight and you can’t afford it, emergency repairs are a thing you need to know how to do. Re-attach the heel – While in some cases, it’s completely possible to simply re-insert the heel back in place, there are other cases that your heel breaks off completely from your shoe. When this happens, try to scrape off as much of the old glue as you can and make the heel surface as rough as you can before applying the new glue. 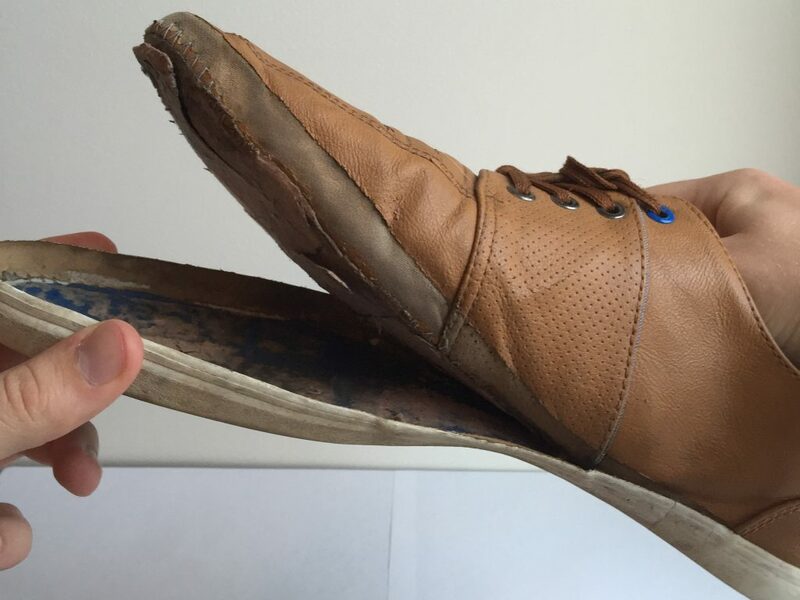 Use super glue tore-attach the sole – Loose soles can happen in shoes all the time, and can be theresult of a lot of factors, including weather and general wear and tear. Whenthis happens, shoe glue is your best friend. Make sure to buy a shoe glue that’s both waterproof and flexible, and spreading it around the sole before gluing it back in will allow the glue to cover a wider surface area. 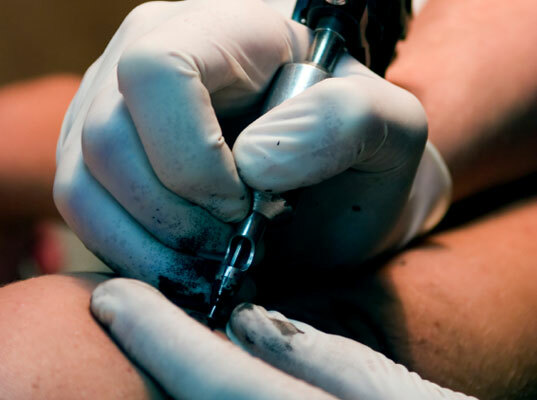 Repairing expensive leather – Scuffing or scratching leather is quite painful to witness, especially if the shoes are new. But the good news is you can now conceal the scuffs with the use of special color pens which can work on all types of leather – just make sure you get the right ones. Alternatively,other things such as petroleum jelly or toothpaste can also do the trick, butthey could be risky as it can depend entirely on the solution. 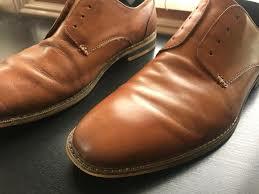 As much aspossible, stick with the leather polish that is specifically designed andformulated for your shoes. 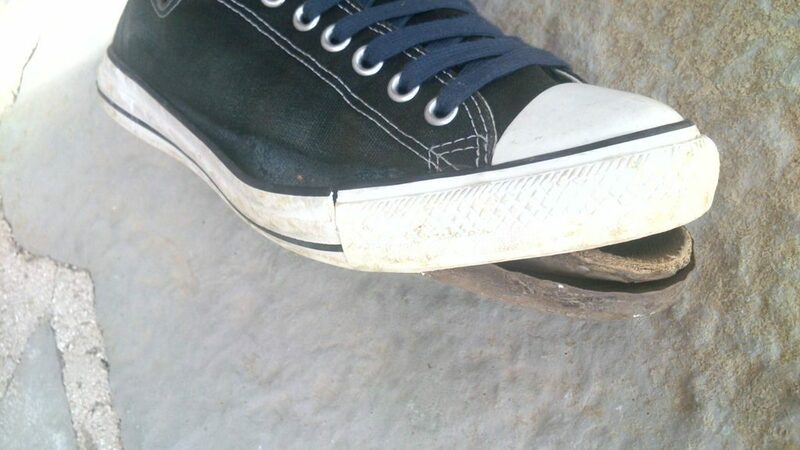 Applying adhesive – Holes in your soles may not be fixed by applying a generous amount of shoe glue, but a good amount of adhesive may be able to plug up the holes that may be caused by rough terrain. When applying adhesive on a hole, it’s important to give it a few moments to become tacky and dry before plugging it with a tab. Replacing aglets – Even the plastic tips on your shoelaces can wear down over time. Fortunately, you can easily solve it with a quick repair by applying glue to the frayed edges and wrapping them with thread. Be sure to tie both ends and leaving them to dry before applying toothpaste to get rid of the grime. Acid reflux or GERD, one of the most common health problems in Singapore, happens when the acid in the stomach goes back up the esophagus of food pipe, causing a burning or tightening feeling in the chest (called heartburn). As acid reflux is largely caused by the food we eat, those who experience it should pay close attention to their diet to resolve the condition and avoid further episodes in the future. •	Deep-fried food. The fat contained in these foods causes the lower esophageal sphincter to narrow, leading the stomach acids to back up. •	High-fat meats. Meats like pork, beef and lamb stay longer in the stomach, increasing the chance of acid reflux. •	Caffeine. One cup per day should be no problem, but those who drink coffee throughout the day will very likely increase the acidity in their stomach. •	Tomatoes and citrus fruits. Tomatoes, as well as oranges, lemons, and even pineapple naturally contain high levels of acids. •	Carbonated drinks. The bubbles in soda cause the stomach to expand, which puts pressure on the stomach, thus prompting acid reflux. Other common trigger food are high-fat dairy products, mint, onions, garlic, alcohol, and chocolate. •	Lean meats. 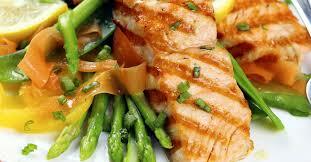 Low-fat meats include fish, chicken, turkey and seafood. Don’t fry; instead, bake, poach, broil or grill them. •	Vegetables. With naturally low fat-content, vegetables help decrease acidity in the stomach. The best kinds are cauliflower, asparagus, potatoes, cucumbers and green beans. •	Whole-grain food. Oatmeal contain lots of fiber that absorb the acids in the stomach; whole grain rice and breads are also good options. •	Ginger. The anti-inflammatory properties of ginger helps prevent the onset of heartburn as well as other gastric problems. •	Fruits. Any non-acidic fruit is a great addition to your diet, but the best are probably apples, bananas, melons and pears. •	Unsaturated fats. These can be found in foods like walnuts, sunflower oil, olive oil, sesame oil, avocadoes, and flaxseed.